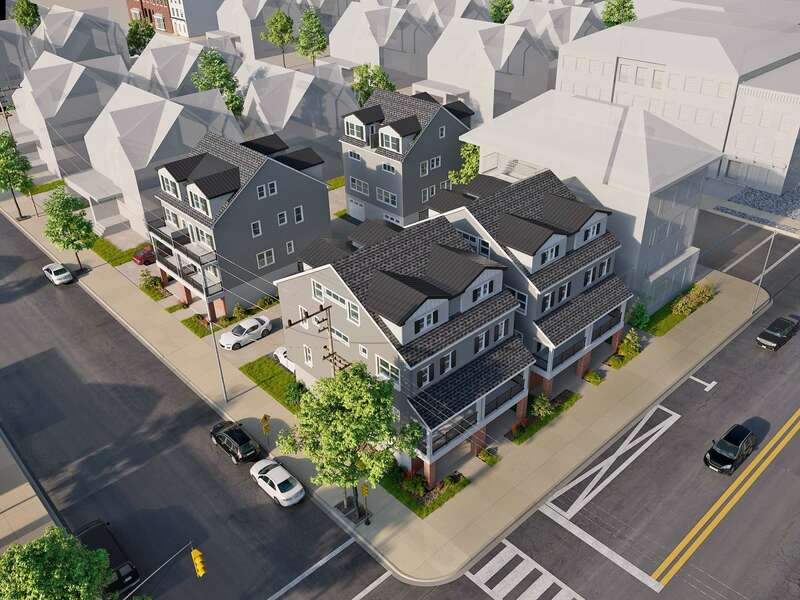 Live in elegance at Lou’s Landing, a BRAND NEW LUXURY TOWNHOUSE development perfectly situated between the beach and Ventnor’s bustling downtown. 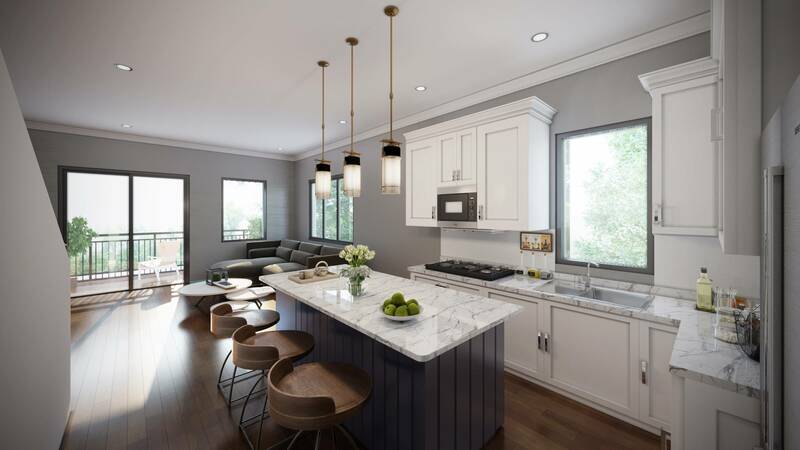 Eight townhouses in total ranging from 1,625 to 1,926 square feet feature spectacular open concept floor plans. 5011 Ventnor Ave has 4 bedrooms and 4 baths and is one of the largest units at 1926 sq feet. Designed with an Entry Foyer and Garage on the first floor. An open kitchen, living room and dining room which opens to a deck plus a bedroom and full bath on the second floor. 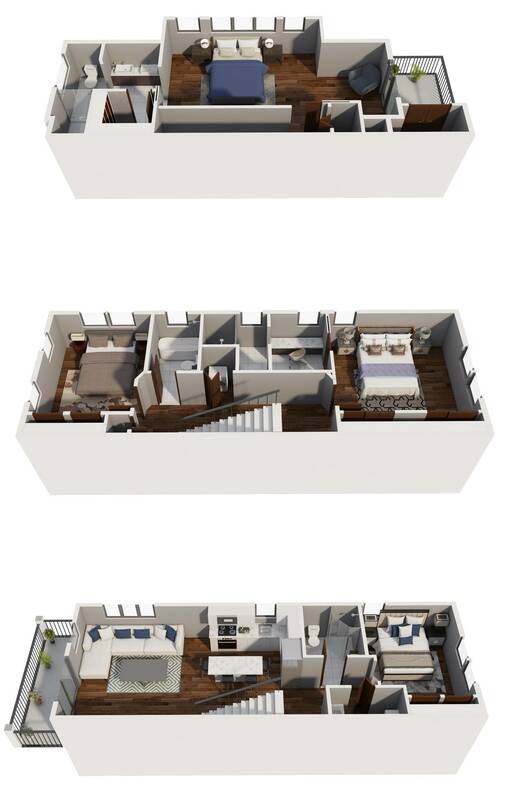 The next floor hosts one of the master bedroom suites plus another bedroom and full bath. The home is completed with a top floor large master bedroom and bath plus a walk in closet. Parking for 2 cars. Two blocks to the beach! Don’t miss this fantastic opportunity to buy brand new! Call Rene Kane with any questions.